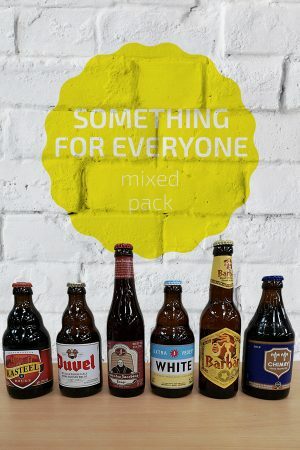 Chimay is a popular Belgian beer but did you know there is a Gold, Red, Blue and White? 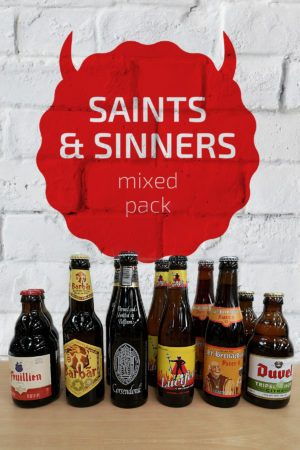 Try all four with this pack plus we’ve thrown in a free Chimay glass. 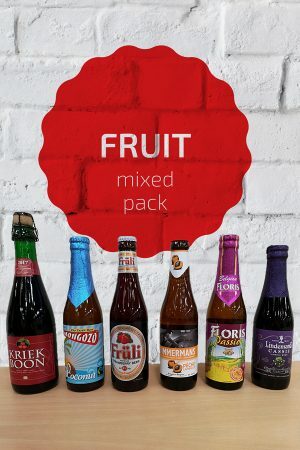 Beer Description: This dark Trappist beer is popular in Belgium. It is copper-brown in colour with a creamy head and tastes of fruity, peppery flavours. Beer Description: A weak Trappist beer brewed at Scourmont Abbey. Chimay Gold is best served between 6-8 degrees Celsius. 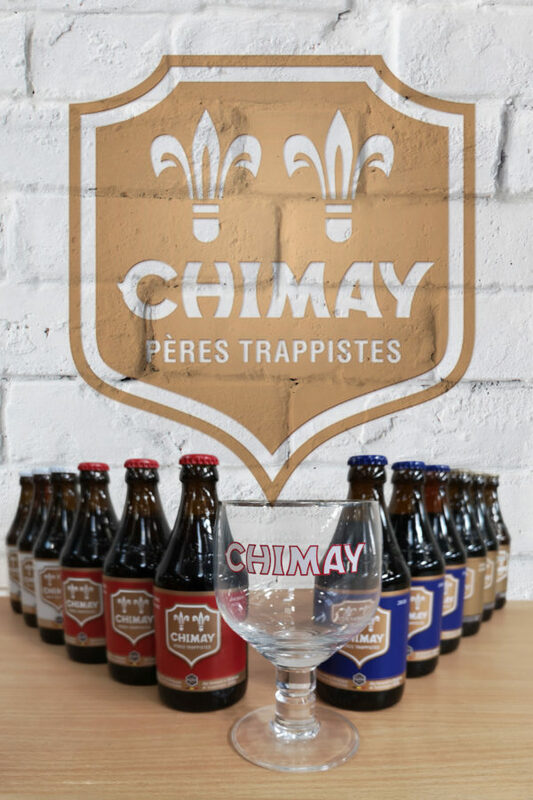 Beer Description: Another dark Trappist beer that has the lowest ABV out of the Chimay range. It’s full bodied and smells of light fruity apricots. Beer Description: Otherwise known as Chimay Triple, this is the driest of the Chimay beers and light orange in colour. 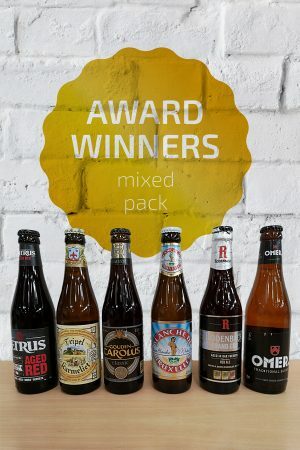 Purchase this product now and earn 844 Beer Points!